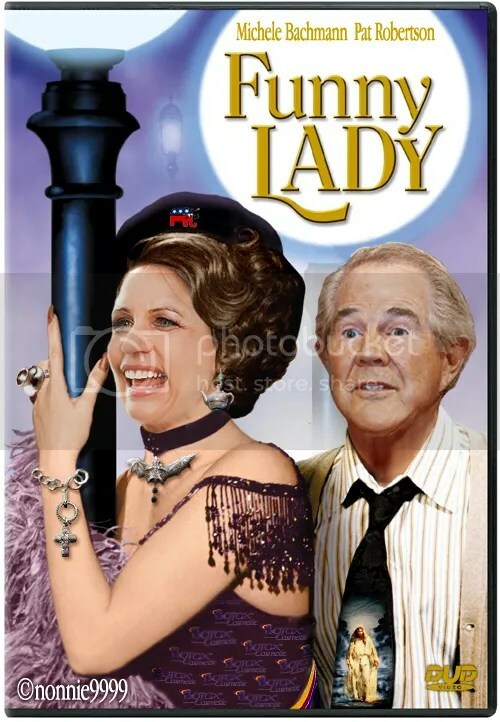 Borrowing a page from Pat Robertson, whose 1988 Republican presidential run stumbled when his own partisan allies became ill at ease with too much mixing of religion and politics, Michele Bachmann seems to be making the wrath of God an issue in the 2012 GOP presidential race. 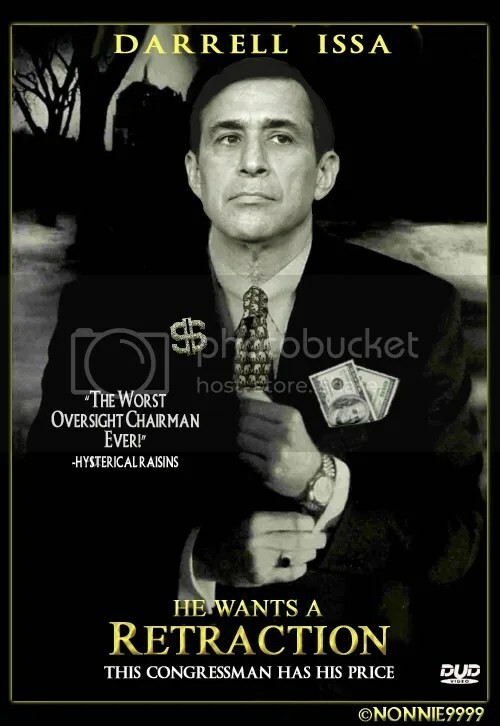 On Thursday, the New York Times responded to a demand for a retraction from Oversight Chairman Rep. Darrell Issa’s (R-CA) office regarding a major piece published two weeks ago about Issa’s many conflicts of interest between his congressional work and his vast financial holdings. In the letter, Dean Baquet, the assistant editor of the paper, debunked claims of factual inaccuracies listed by Issa spokesman Frederick Hill. 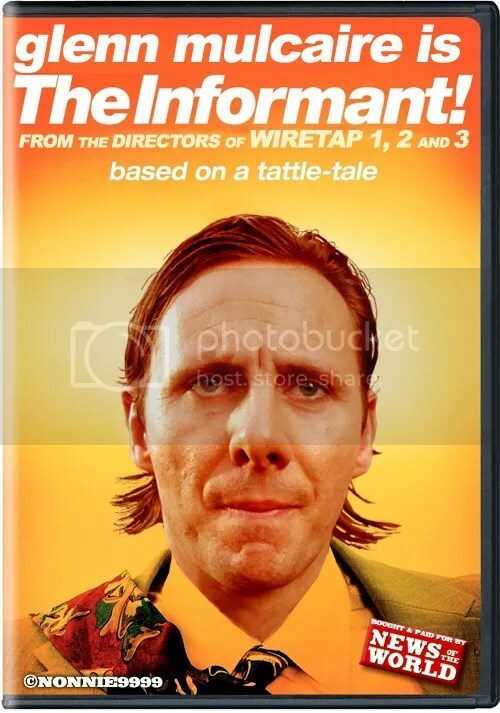 Private investigator Glenn Mulcaire has revealed the names of the News of the World staff who instructed him to carry out phone hacking, his solicitor has confirmed. When you’re the single, dynamic secretary of state for the United States, you’re bound to pick up groupies in all corners of the international diplomatic scene. But for Condoleezza Rice, who charmed diplomats from Rome to London to Pictou, Nova Scotia, perhaps the strangest of all has always been Muammar Gaddafi of Libya. 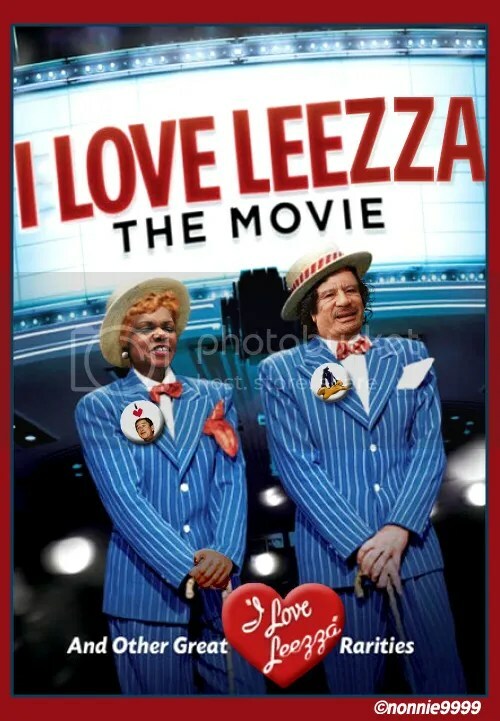 ”Leezza, Leezza, Leezza … I love her very much,” Colonel Gaddafi told al-Jazeera in 2007, calling her his ”darling black African woman”. 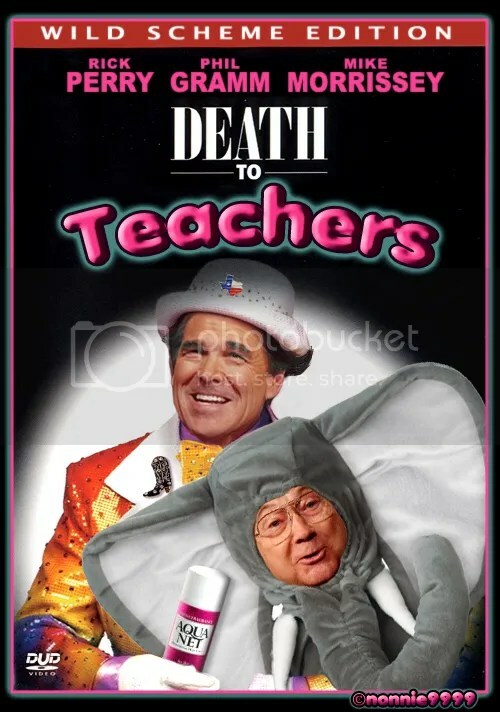 Presidential candidate Rick Perry has touted Texas’ thriving economy as a sign that he would make an excellent economic steward, but one of his proposals might not do so well on a national scale: a plan to let Wall Street gamble on when retired Texas teachers would die. 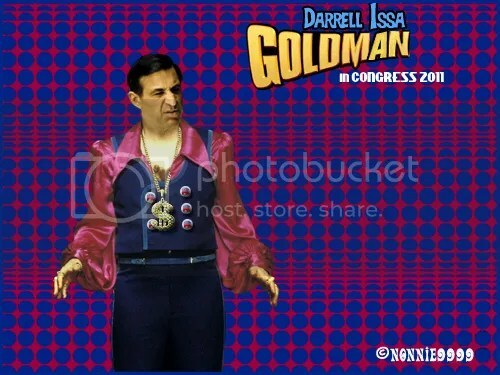 According to notes of a meeting provided to The Huffington Post, Perry’s budget director Mike Morrissey advanced a plan in which investors from Swiss banking firm UBS profited from teachers’ deaths by purchasing life insurance policies on them. A fee for arranging the deals would accrue to Texas, which Morrissey said could eventually generate as much as $700 million for Texas.While Perry’s office has repeatedly denied explicitly backing the scheme, maintaning that the governor was simply keeping an open mind by listening to the proposal, an attendee at a meeting where the idea was pitched to teachers’ groups told The Huffington Post that the governor was fully behind the idea. Insurance Commissioner Jose Montemayor, a Perry appointee, was a particularly enthusiastic advocate. Erick Erickson is a popular and influential Republican blogger because his name is fun to write and say. 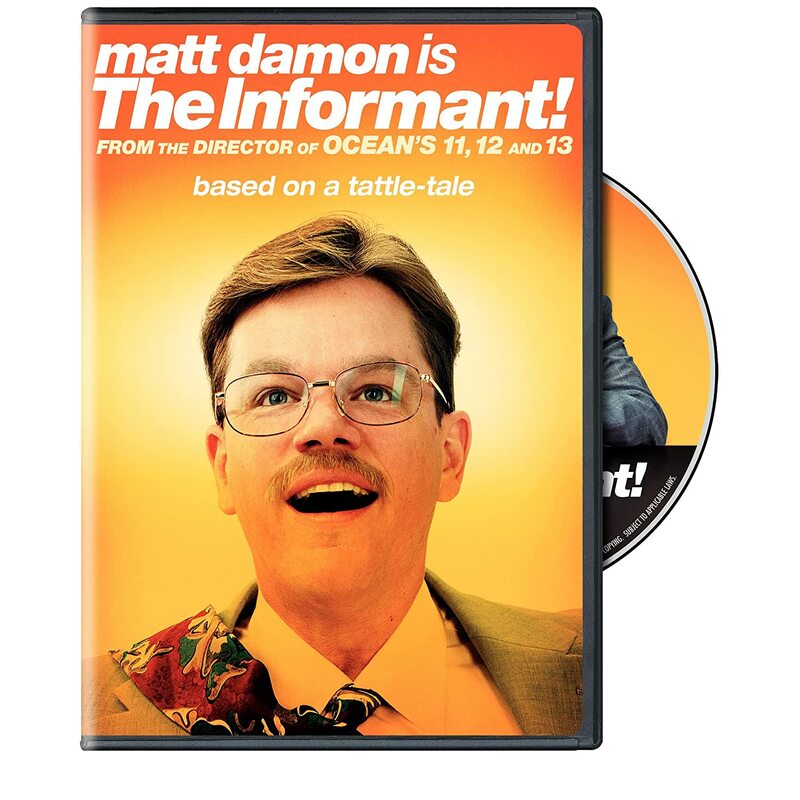 At least I think that’s why he’s popular and influential. It certainly isn’t because he’s a deep thinker or brilliant strategist or compelling writer or independent voice. 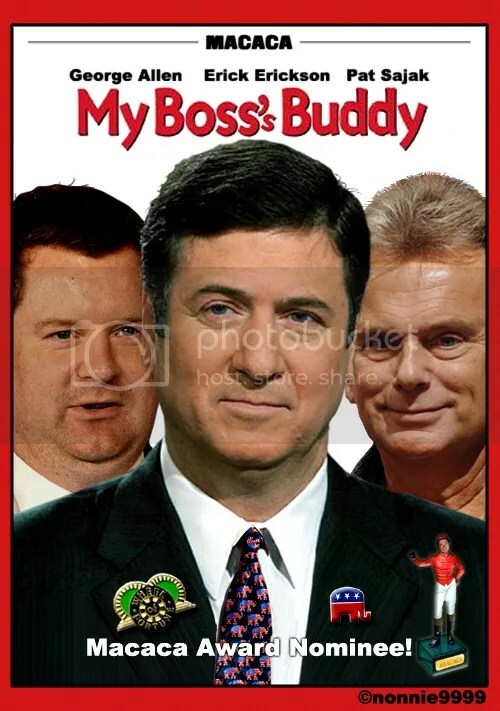 He masquerades as the last one, but Ben Smith today brings word of Erickson aiding a consummate hack establishment Republican politician because Erickson’s bosses are regulars on the dreaded cocktail party circuit.